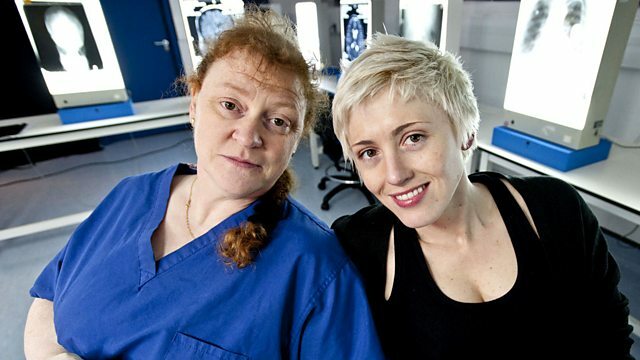 Professor Sue Black and her team use forensic science to shed light on the past. The team try to identify the remains of 17 people discovered in a well. Professor Sue Black and her team use forensic science to shed light on the past. When the remains of 17 people - men, women and 11 children, one as young as two years old - were discovered in a dry well shaft in Norwich city centre, the local community were keen for answers about who these people were and what happened to them. Thought to date from the early 1200s, this becomes a case of suspected medieval murder but the final reveal of the identity of these people is an even bigger shock to all involved.